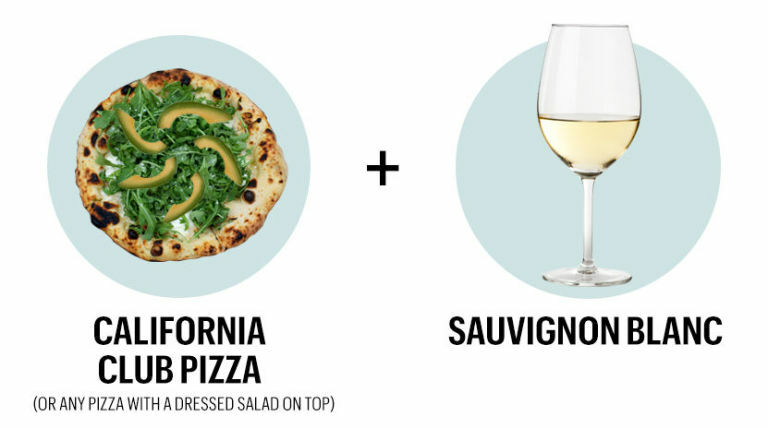 🍷 + 🍕 = a match made in heaven. October is National Pizza Month, so naturally I’ll be having a slice pie or five. 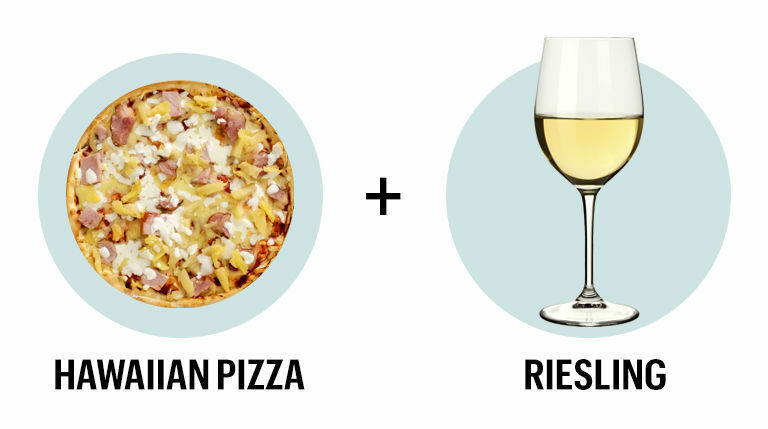 And what goes better with pizza than wine? Nothing—except, maybe, the right *kind* of wine. We talked to Ashley Ceraolo, SVP of Marketing and Beverage at California Pizza Kitchen, to get the recs.